Increase quality and quantity of reviews and start creating more business, today! Instantly generate more reviews from real customers on the review sites that matter more to your business. Automated Email and SMS Review Requests make it easy for your business to start acquiring higher quality and quantity of reviews from your customers. 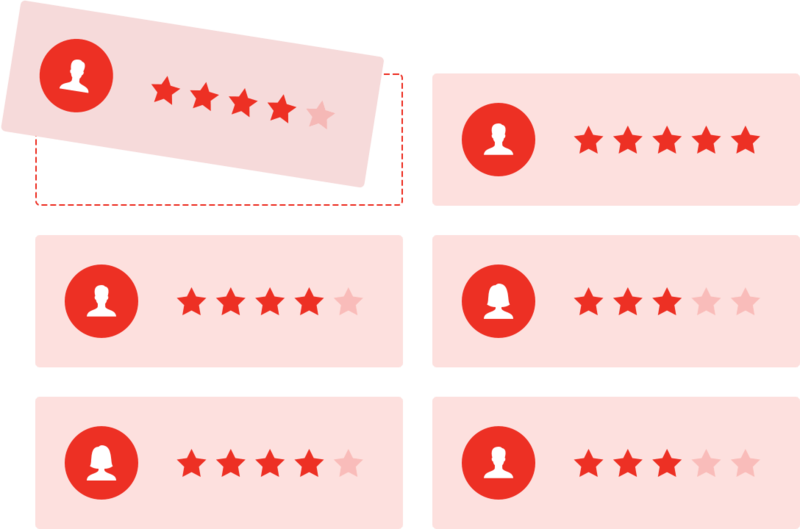 We have customizable templates where you choose the review sites that you are interested in generating more reviews, as well as having the ability to leave your customers personalized messages. Rise to the top of local search results around the web with all of the new reviews that your business will receive by using ReviewPoint. 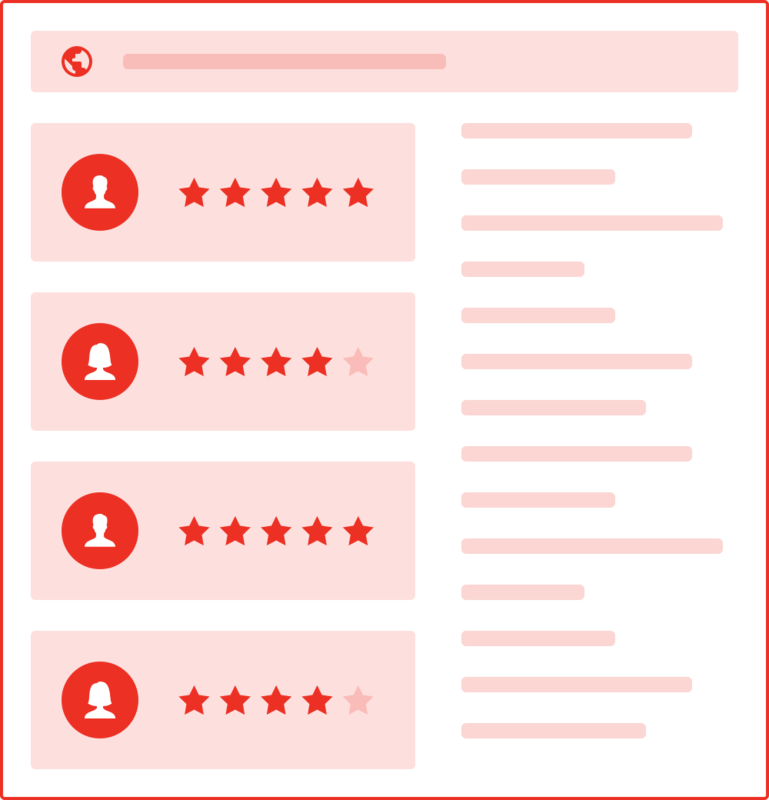 Address unhappy customers before they reach the public internet with our internal feedback system, where you can communicate directly with customers, right in ReviewPoint. All tools you’d need for online reviews, all in one easy to use dashboard. ReviewPoint provides an easy to implement review stream for your business. We gather all the 4 and 5 star reviews across the review sites of your choice. Embedding this review stream helps your business rise in search results online, as well as being an enhancement of being able to point your potential customers in the right direction to close more sales. Have your customer contact information be as mobile as you are. Access customer contacts on your computer, and on the go. ReviewPoint is the industry leader in online reputation management. Our success is driven by our customers success and bringing them more customers via a better online presence. All rights reserved. 2018 © Copyright by ReviewPoint.